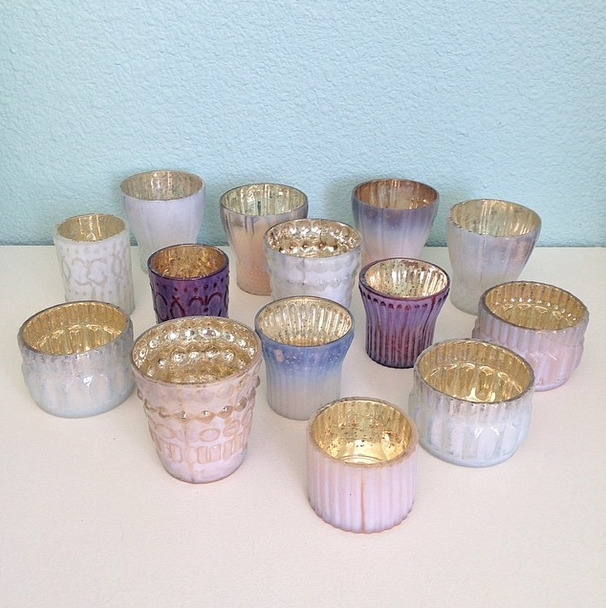 Rent our collection of copper mugs perfect for authentic Moscow Mules! Includes 50 mugs in total. 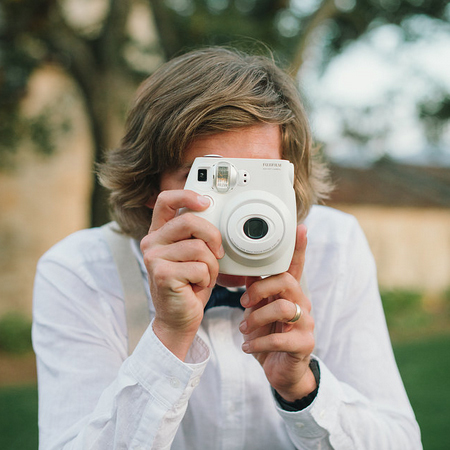 2 white Fujimax Instant Cameras with plenty of film to get your guests through the night! 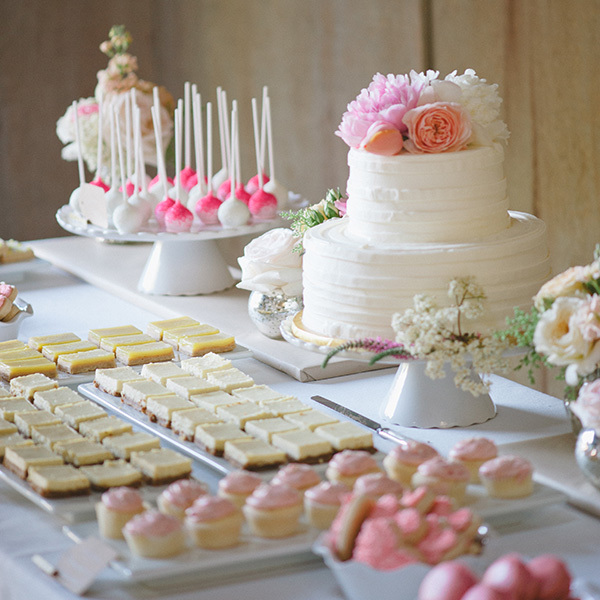 Don't worry about renting or buying all the platters, pedestals and bowls needed to make your dessert bar perfect. I'll bring a collection of about 10 white platters, bowls and pedestals and decorate your dessert table! Or you could rent stands individually for $20 each. The perfect gold terrarium card drop for your welcome table. Simple square gold edge glass box also available. Create a perfectly decorated lounge area by adding throw pillows, faux furs and blankets to your furniture! Includes 6-8 various pillows, 2 throw blankets and 4 furs. 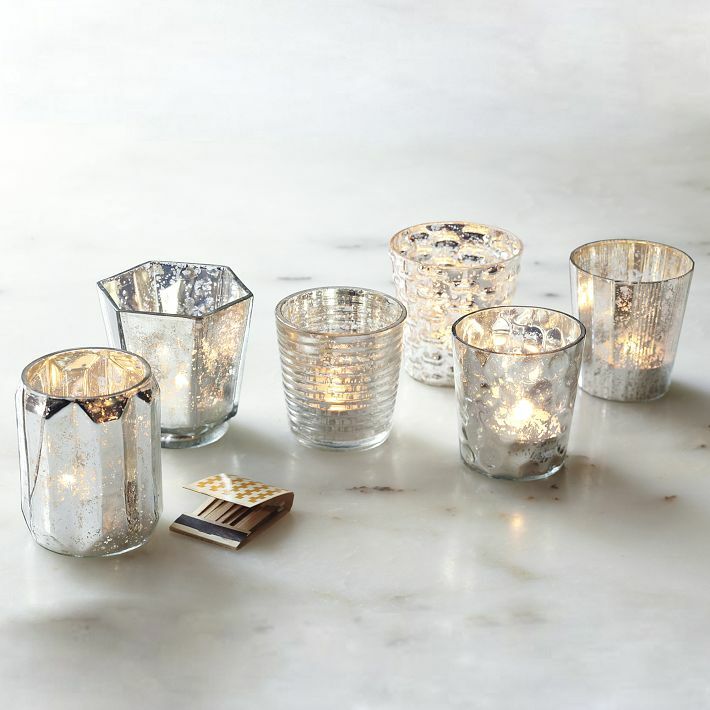 This includes 100 candle holders, candles, placement, lighting and cleanup of all candles.